 This Friday was the annual Ipswich Building Society Twilight Road Races, which Inspire Suffolk are the Official Race Charity for. 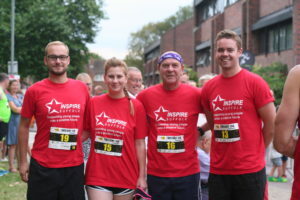 Once again, the Inspire Suffolk team came out in full force to support the event and the absolute stars who ran for our charity (very apt with it being called the Twilight Run)! 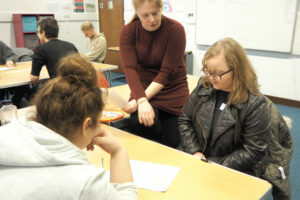 The event is one of our highlights of the year and we were amazed with the support we received from our fundraisers! 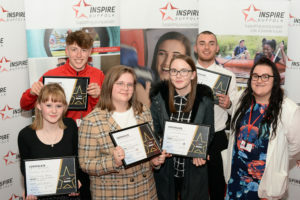 Thank you to everyone who makes it possible – our fundraisers who run for us, our Inspire Suffolk team, the race organisers, main sponsor Ipswich Building Society and everyone else! Are you inspired? Run for us next year! Entries are already open for entry for Friday 3rd August here.  Unfortunately, Inspire Suffolk are not listed in the Charity list on the Run Britain site, so if you would like to run for us leave this blank when inputting your details and we can support you with setting up a fundraising page after. Enquire about: Our Twilight Run stars!